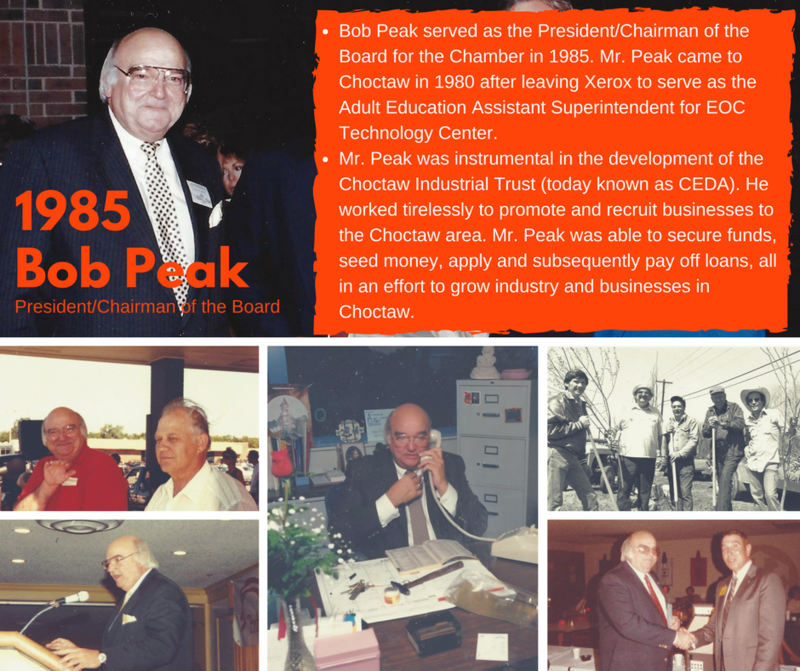 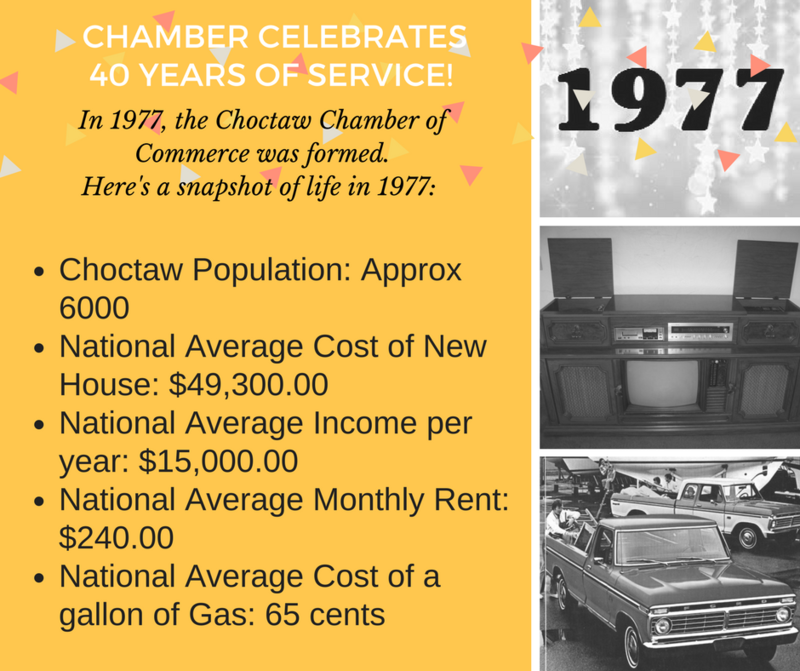 If you are interested in having your business advertise on our new Find It In Choctaw website, then please contact the chamber office for more details. 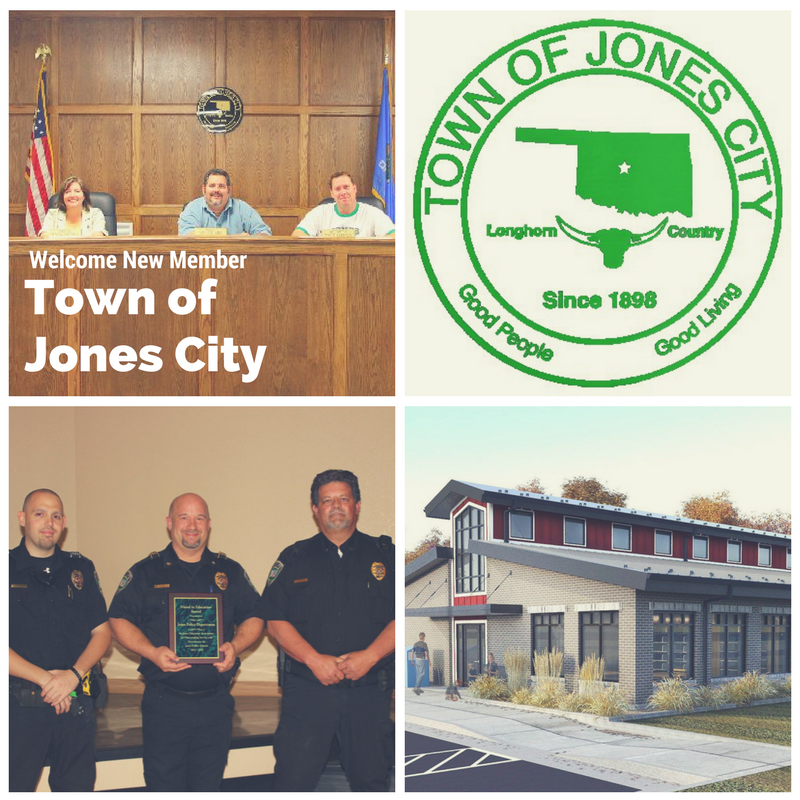 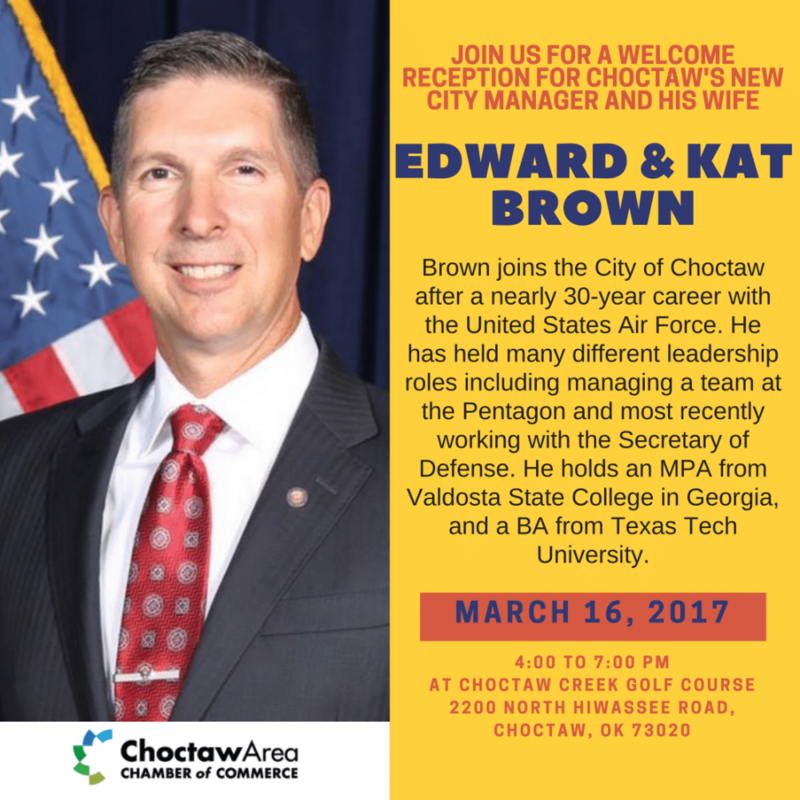 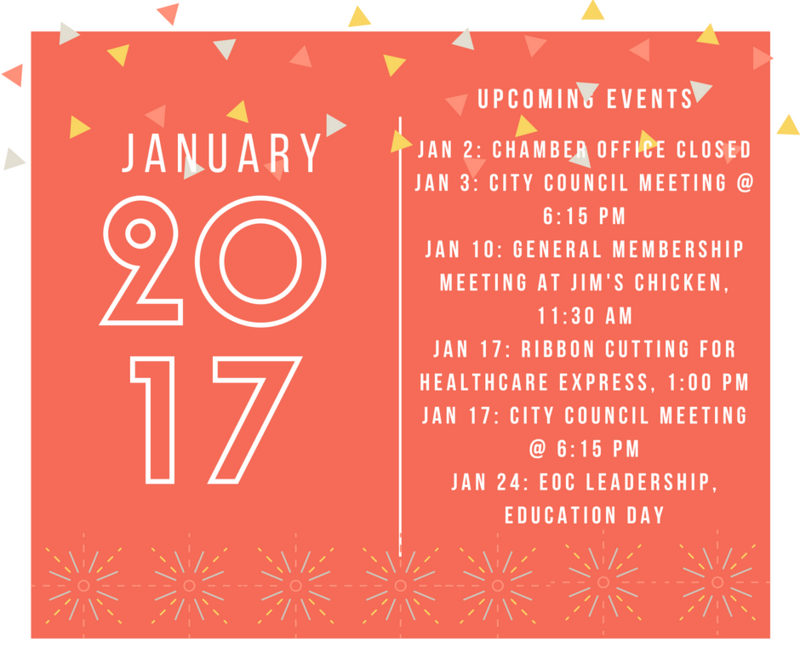 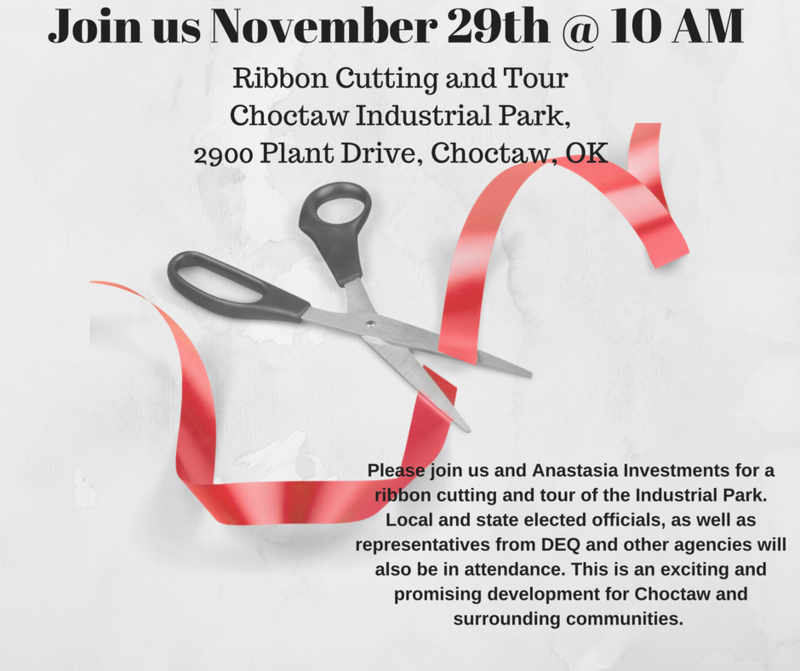 We are excited about this opportunity to showcase what Choctaw, Nicoma Park and Jones has to offer businesses, residents and visitors. 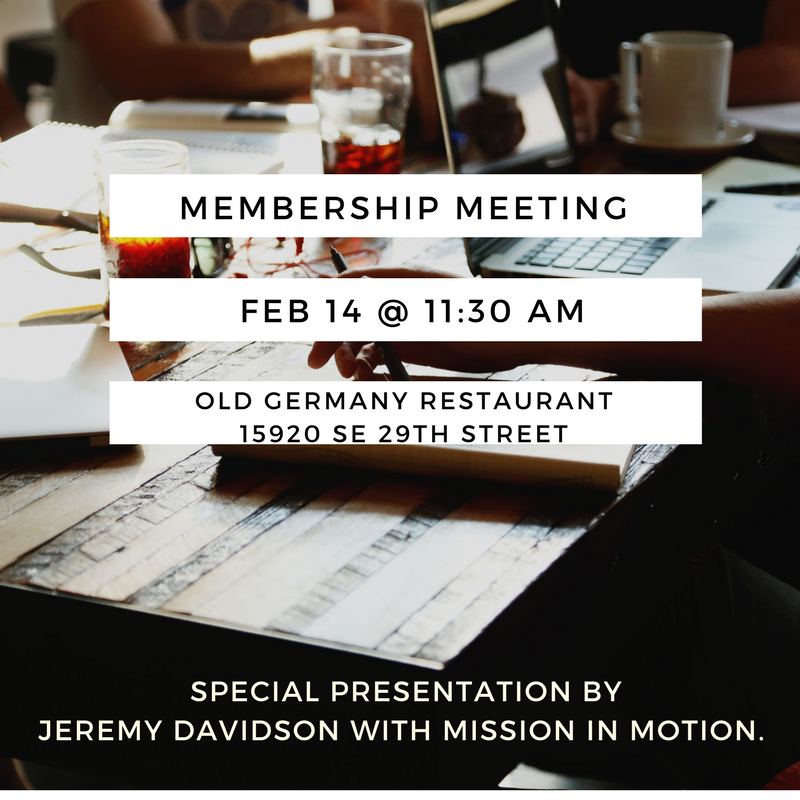 Join us February 14 @ 11:30 AM at Old Germany Restaurant for a special presentation by Jeremy Davidson with Mission in Motion. 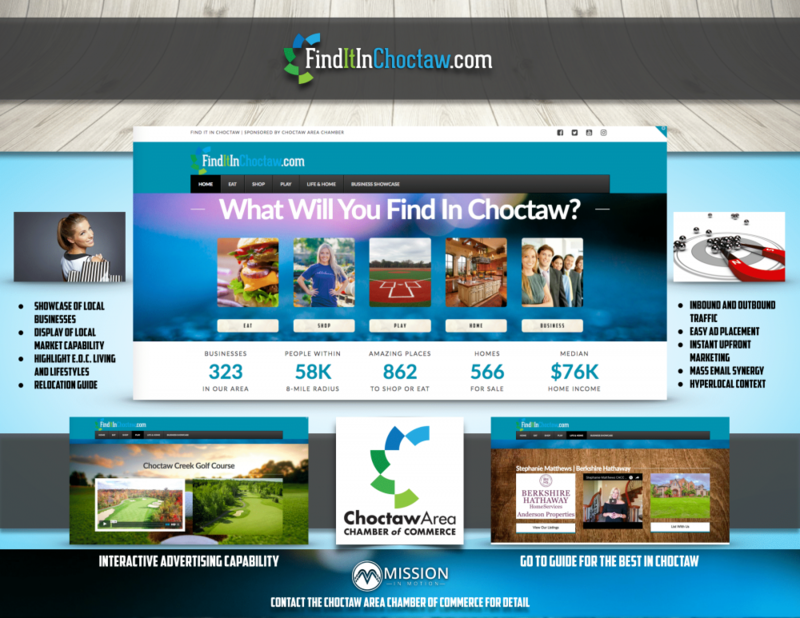 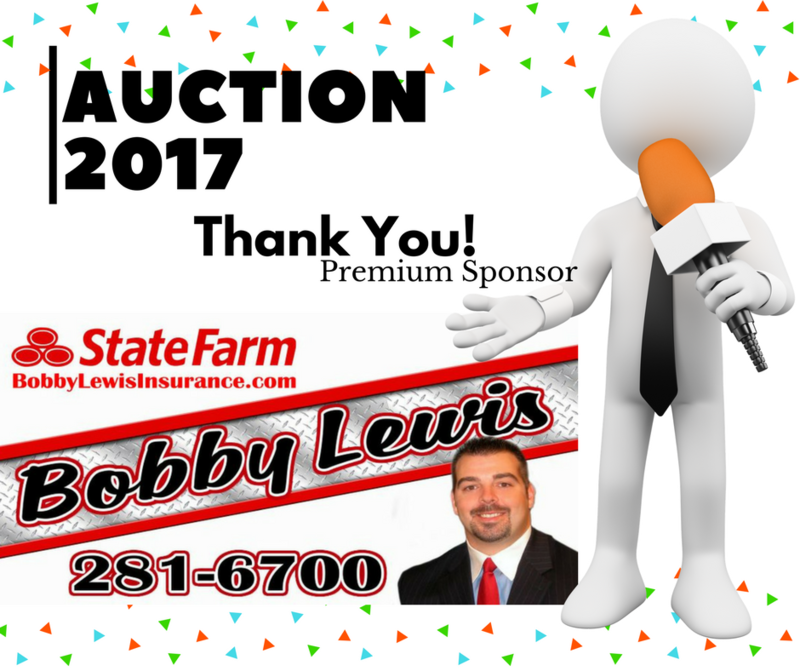 Jeremy will be introducing our Find It In Choctaw website as well as discussing how he can help your business with advertising and marketing opportunities.